​Developmental Trauma is an American Epidemic effecting more than 50% of America's children. 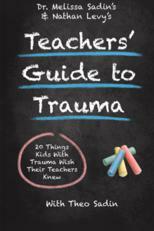 Teachers and Administrators must develop trauma sensitive instructional programs and climates to help heal the devastating neurobiological impact of trauma and improve academic and behavioral outcomes. Interested in learning more about I can help you? 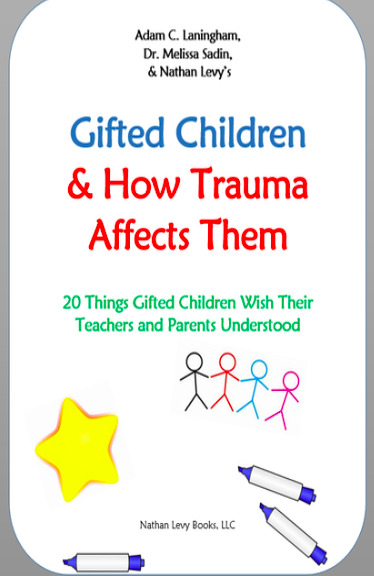 While children with attachment or developmental trauma might look like other children, and even demonstrate behaviors teachers have seen before in their classroom, they are not the same as other children. 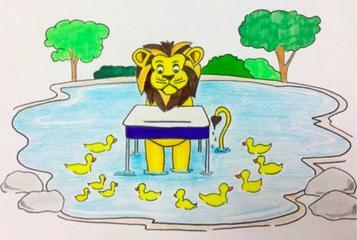 Children with attachment trauma walk like ducks and talk like ducks, but they are actually lions. ​For purchase - click the Book Store Tab above. Developmental Trauma and the prevalence of Adverse Childhood Experiences is an American epidemic effecting as many as 50% of the children in our schools. 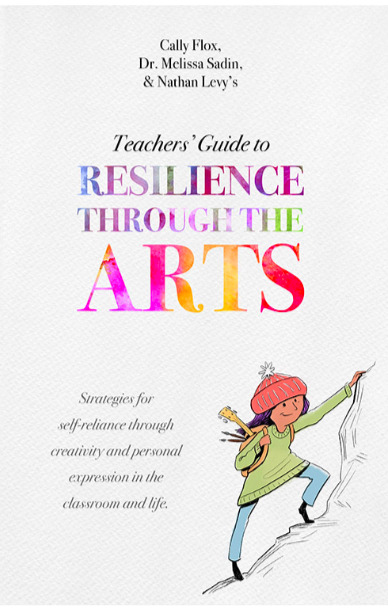 Educators must develop trauma sensitive instructional programs and climates to meet the unique learning and behavioral needs of these children. Our research and evidence-based programs have been shown to increase attendance, improve academic outcomes, and promote resiliency in students in schools across the country. We can provide professional development to your staff on-site in your school or community! Dr. Sadin's next TWO books in the Trauma Guide Series!! For purchase - Click the Book Store Tab at the top of this page. Click here to download a copy of the conference program.